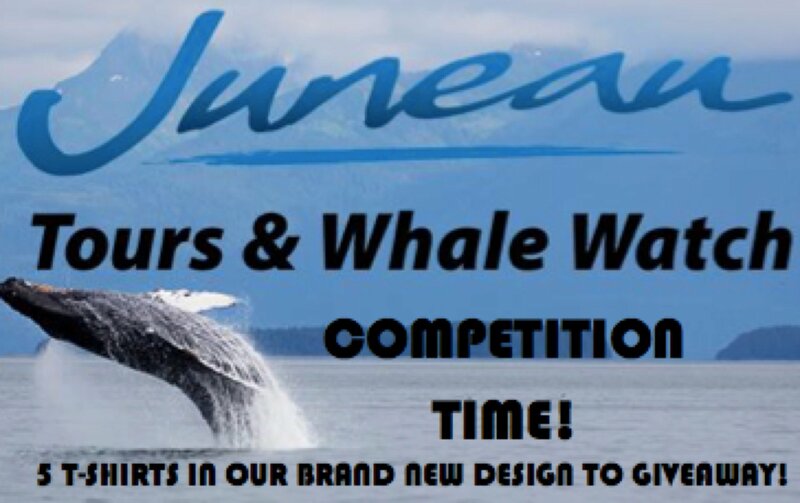 We’re very excited to announce the five lucky winners of the Juneau Tours and Whale Watch T-Shirt competition. Our brand new T-Shirt design (available for purchase from the Juneau Tours and Whale Watch office or whale watching tours). 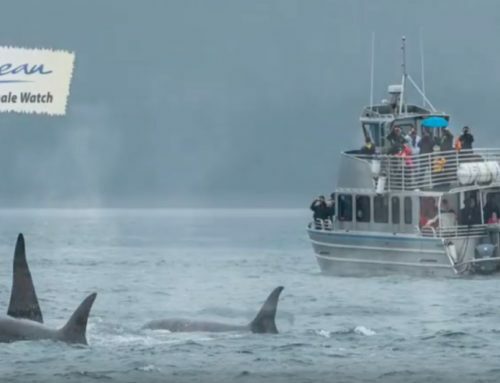 Check out the competition’s winning comments below as to why, in 100 words or less, these fine folks love Juneau, Southeast Alaska! 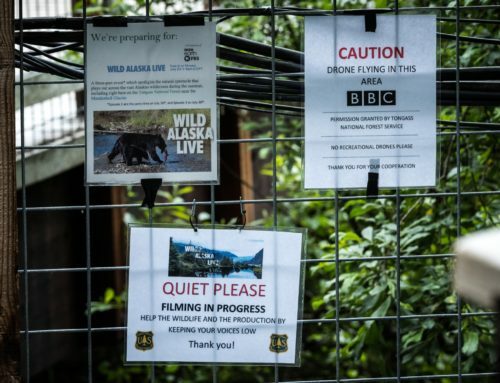 I’m from Nebraska and had a fabulous time with Jacob and Jordan on my #juneauwhalewatch!!! My favorite part was everything! LOL. Does that sound cheesy? Got some classic whale pics as well as some Sea Lion and Eagle shots!!! This was one of my favorite stops on our trip! Great job guys! 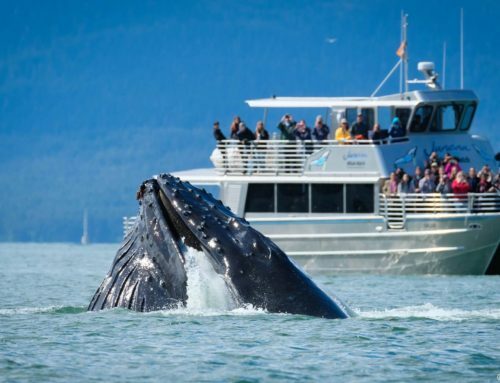 Juneau has it all, it is not your average port of call. 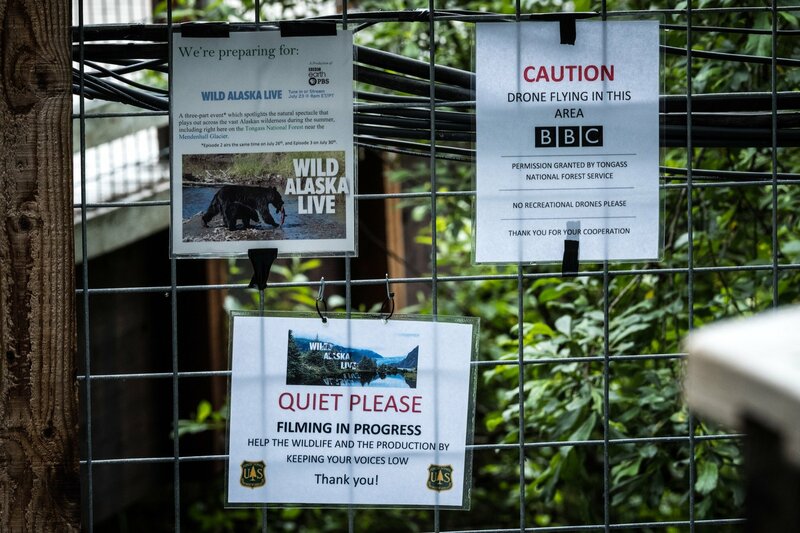 From the glacier called the Mendenhall to the Rainforest standing tall. 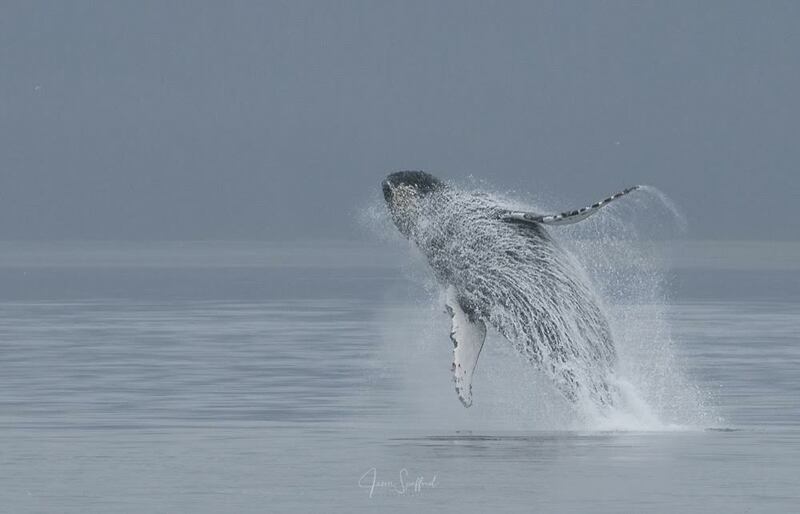 Auke Bay is where its at, the humpback whales are nice and fat. They breach, they scoop, and they bubble net. 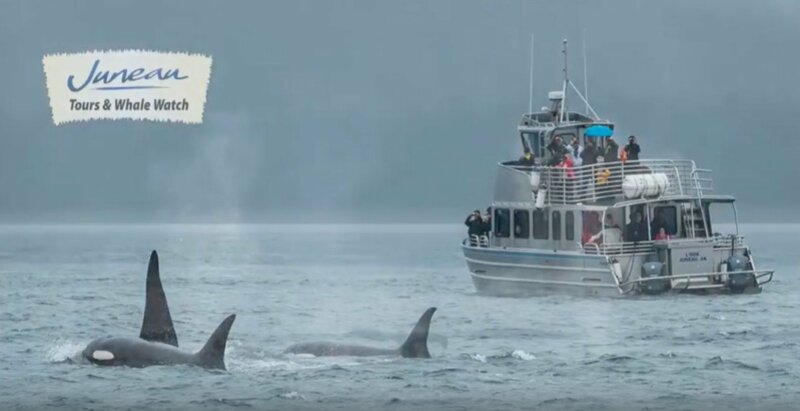 On Juneau whale watch you’ll get so close you might get wet! Oh Juneau is where I want to be and in a week it is all I will see. I am on my way! See you soon! 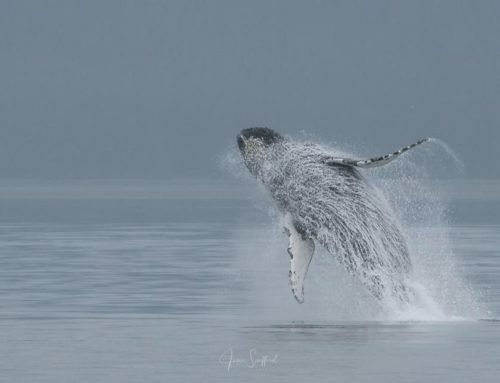 #juneauwhalewatch I absolutely Love that everywhere you look in every direction, from land or on the water there is sheer Beauty all around! Heather-Palm Beach County, FL (PS-the cooler temps were a refreshing break from our heat too!! 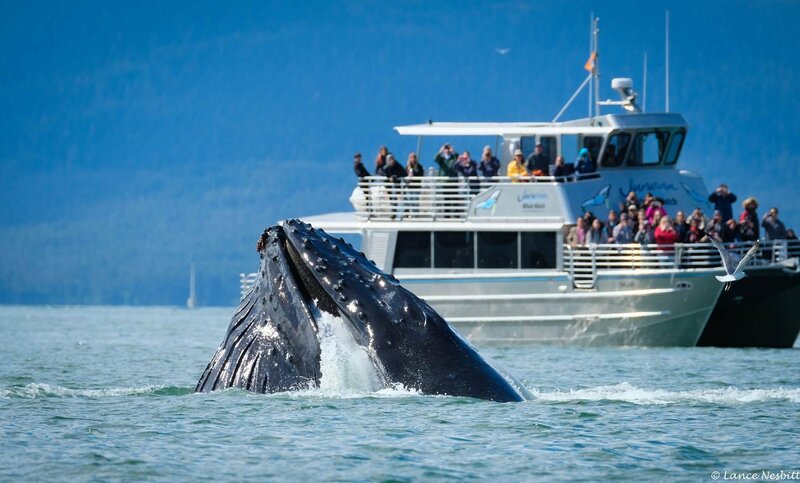 By twowheelednomad| 2017-08-01T14:25:00-09:00	August 1st, 2017|Uncategorized|Comments Off on Juneau Tours and Whale Watch Competition 2017: The results are in!